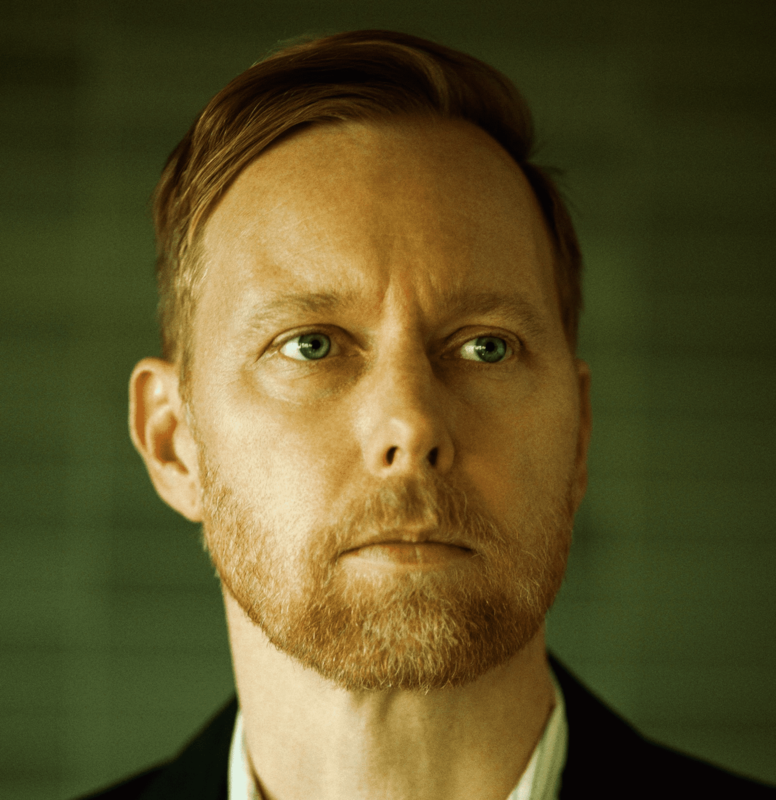 ‘If I Kill This Thing We’re All Going to Eat for a Week’ is the debut album from Nate Mendel’s solo project, Lieutenant U.S. We got to talk to Nate about the new record, his inspirations and his experiences throughout his career. S] Hey Nate, thanks for talking to us! What was the inspiration behind the title of your album? S] How have your inspirations changed and developed in comparison to your time with Sunny Day Real Estate and Foo Fighters? S] What was the moment when you decided you were going to sing and really found your voice? S] You have so many great guest artists on the record; Page Hamilton from Helmet, Chris Shiflett also from Foo Fighters, Jeremy Enigk from Sunny Day Real Estate. How was it working with these people in these contexts? S] What are some of your inspirations outside of music? S] Have you got any plans for a UK tour? S] Do you feel like there’s a Lieutenant U.S. track that you’re particularly proud of? S] What’s been the highlight of your career so far that you’ll look back on when you’re older?